This is a wholesale lot of 9 Sun-In Hair Lightners. This lot contains a mixture of the two scents. These items are brand new. Your average cost is only $2.75! Great for any type of reseller! 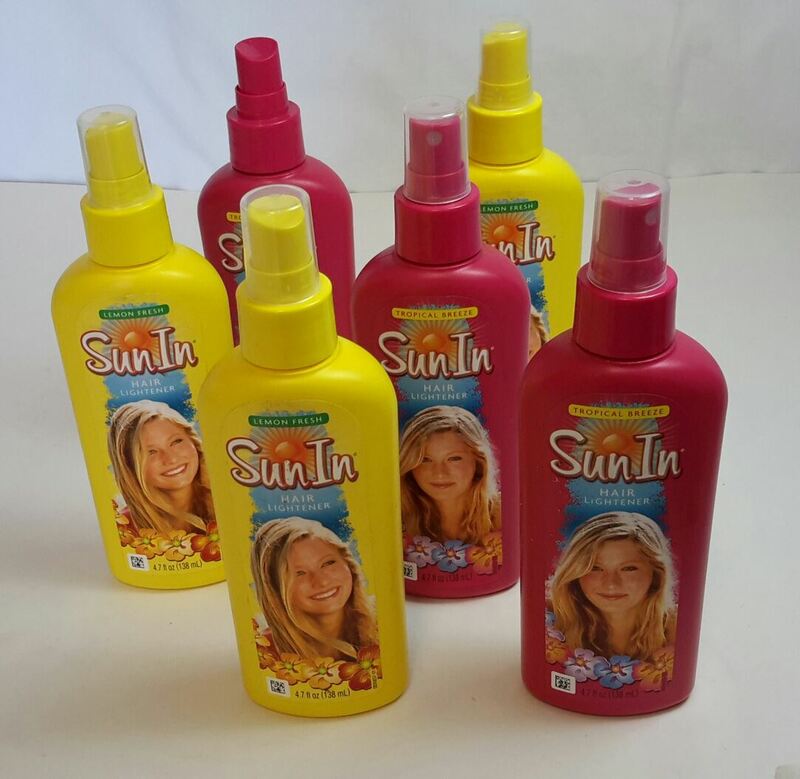 Click the button below to add the Wholesale Lot of 9 Sun In Hair Lightner Lemon & Tropical Breeze 4.7 oz ea Pump to your wish list.